Want to create a beautiful, welcoming environment in your home or investment property? 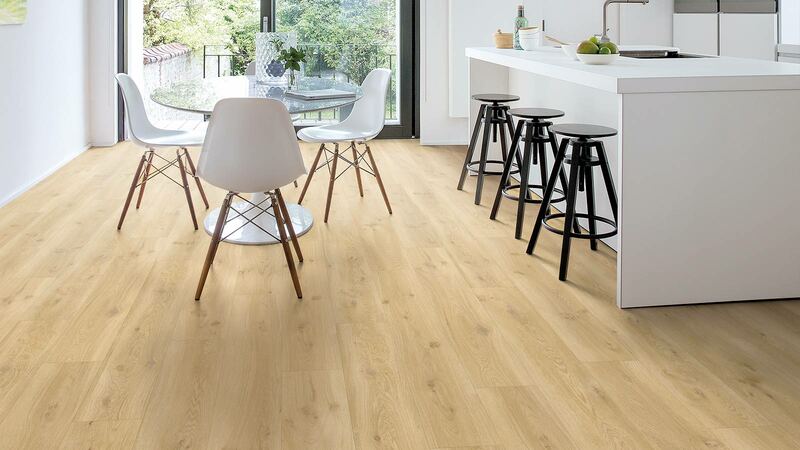 Whether you’re decorating your first house, renovating your family home or replacing flooring in an investment property, your flooring solution is here at The Flooring Depot. 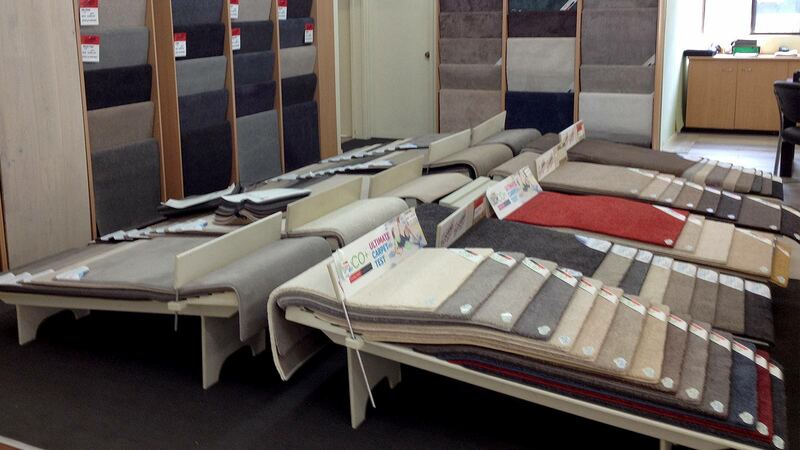 At The Flooring Depot, we supply and install quality carpet, timber, laminate and vinyl flooring – the choice is yours! 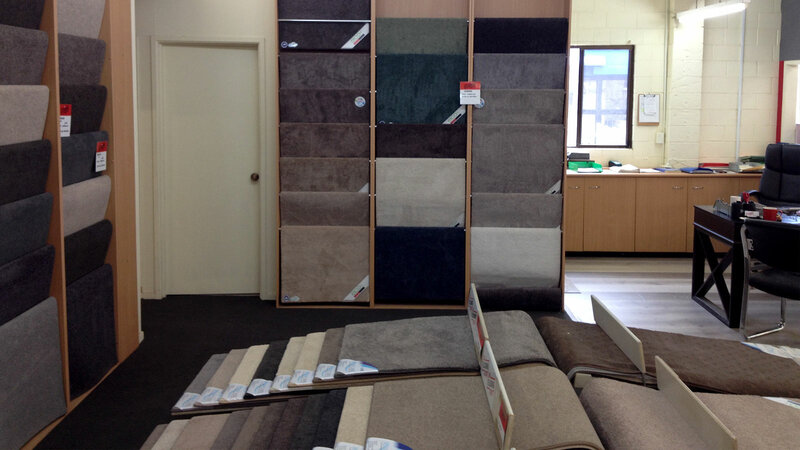 The wide selection of flooring options available can be overwhelming, and making a decision is sometimes confusing. 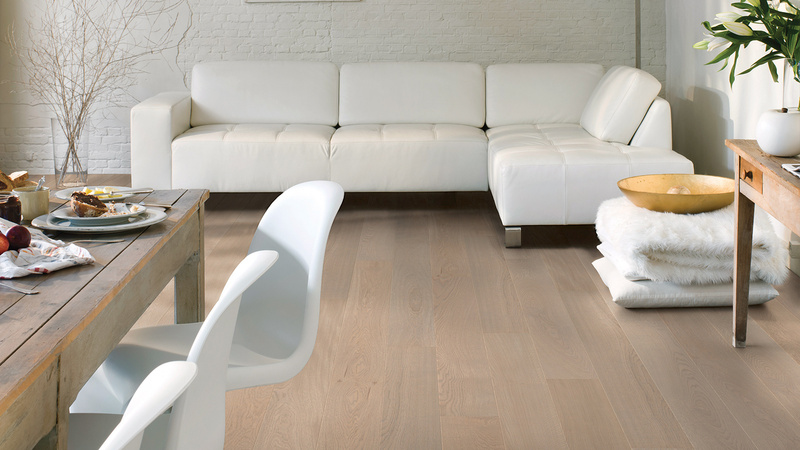 We can advise on the most suitable flooring solution for your property, depending on your individual requirements and budget, family situation, amount of traffic, pets, the style you wish to create and your budget. 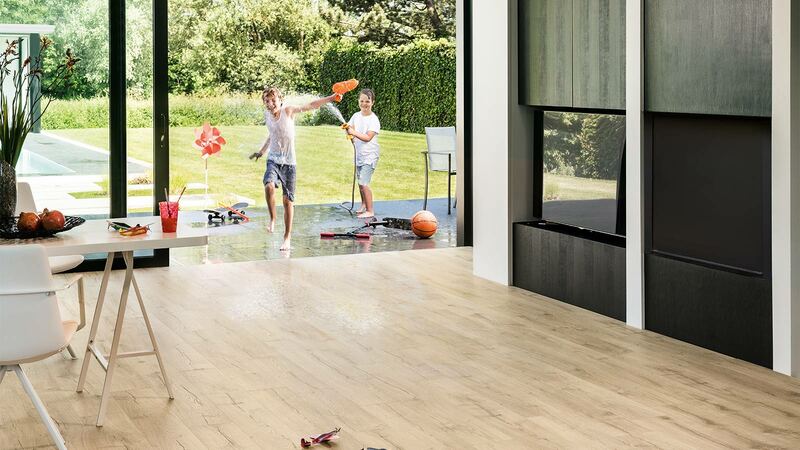 With our vast product knowledge and comprehensive industry expertise, you can rest assured you’ll receive the best professional advice and the beautiful flooring outcome you desire, thanks to our team at The Flooring Depot, where quality costs no more.